Serums, anti-aging treatments, sunscreens, cleansers, toners, foundations—your skincare routine has more layers than a Pinterest-worthy wedding cake (but really). Of course, this might feel perfectly fine during the doldrums of wintertime when we have nothing better to do than apply coat after coat of our favorite skin elixirs, but when it's summer, ehhh not so much. (The enchanting sun and lush warm temperatures just beckon us!) Plus, all that extra poundage just feels miserable on top of our complexions—especially if you're one of the lucky ones with zero or horridly circulating (raising hand) AC. Alas, it's a conundrum—how does one begin to choose which skincare and makeup products take priority? Especially when it comes to our favorite must-haves like serums and foundations. But wait—we don't have to. Enter serum foundations. Ever heard of them? For a long time, neither had we, but if you strategically switch to a serum foundation, you can have a minimalist routine with maximal benefits. 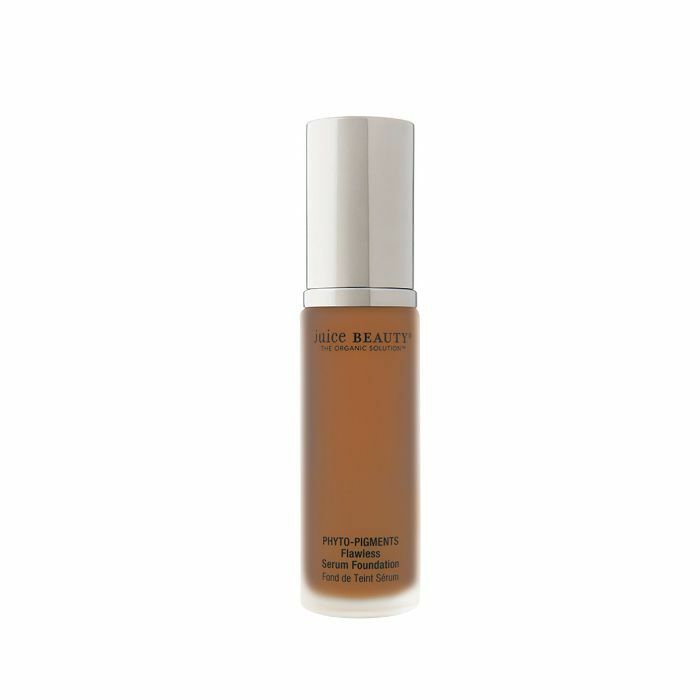 Serum foundations hydrate, protect, and repair skin while providing flawless coverage. (Most of them are forgivingly buildable—a true godsend for summer.) So if you're one who loves BB cream but simultaneously craves some multitasking, skin-perfecting oomph, then serum foundation just might be exactly what the dermatologist ordered this season (or perhaps your favorite Byrdie editor). Keep scrolling for 10 must-try-ASAP serum foundations we've vetted ourselves. "This stuff is magic for so many reasons," features editor Amanda Montell gushed in a review dedicated to the magical elixir. "First, the formula is perfect for my moisture-challenged skin. It's packed with water, glycerin, and hyaluronic acid, and it is the only foundation I've tried that actually makes my skin feel more hydrated instead of less. It's also lightweight and buildable, meaning I can adjust how much coverage I want." 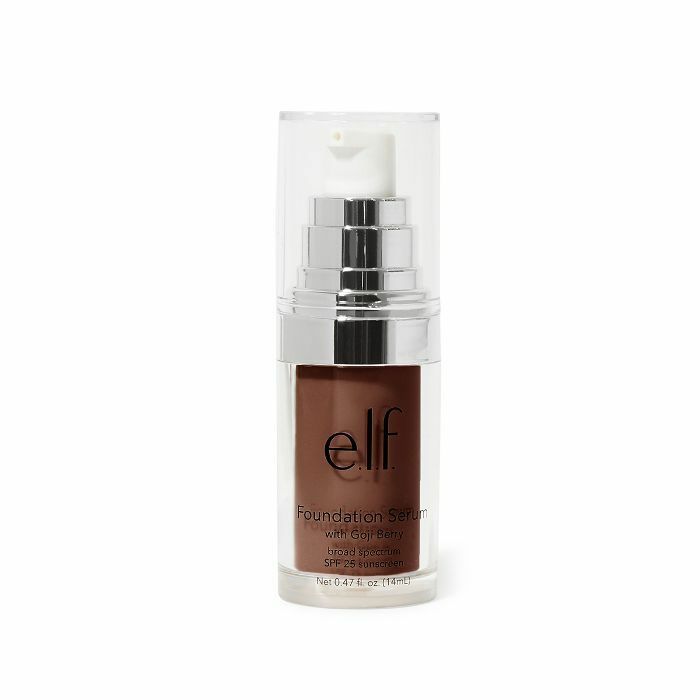 With 20K "loves" (aka those cute little hearts) on Sephora's website, it's no wonder this cult-classic OG serum foundation made our top 10. "I have searched and searched for a lightweight foundation that I can wear every day that lasts, shows my freckles and doesn't make me breakout," explains one happy reviewer. "This foundation is by far the best I've ever tried. It's perfect. Extremely lightweight when applied, blends effortlessly, and gives me an airbrushed glow without covering up my freckles. A little bit goes a long way so I imagine this little bottle will last me at least 4 months. I would HIGHLY recommend this product." Just like BB creams, CC creams, and other cousins and aunts in the tinted-moisturizer family tree, serum foundations don't have the best of diversity when it comes to their shade ranges. But with 20, BareMinerals is at least doing better. 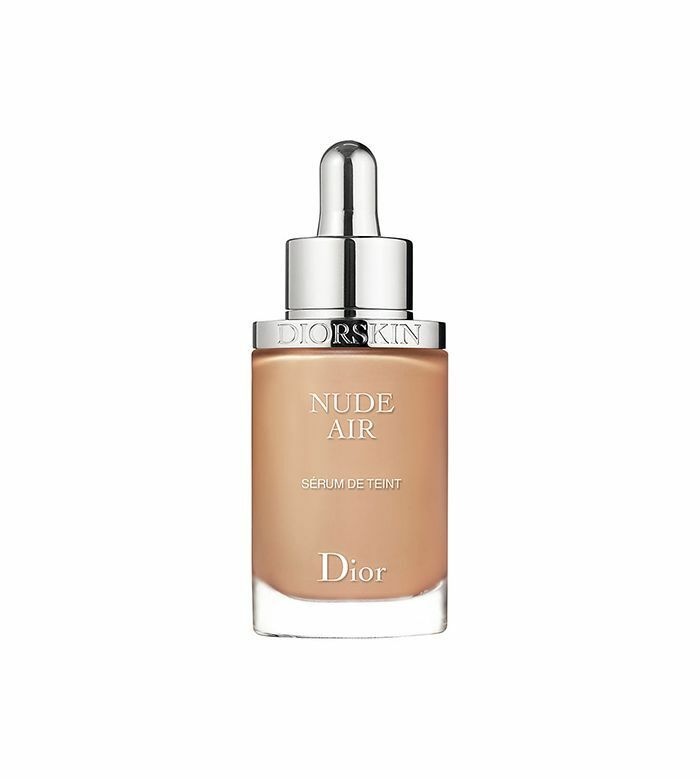 We've also noticed many of the shades frequently sell out online, which leads us to believe that while this foundation is not at all new to the market, customers truly live and die by this beloved formula specifically. 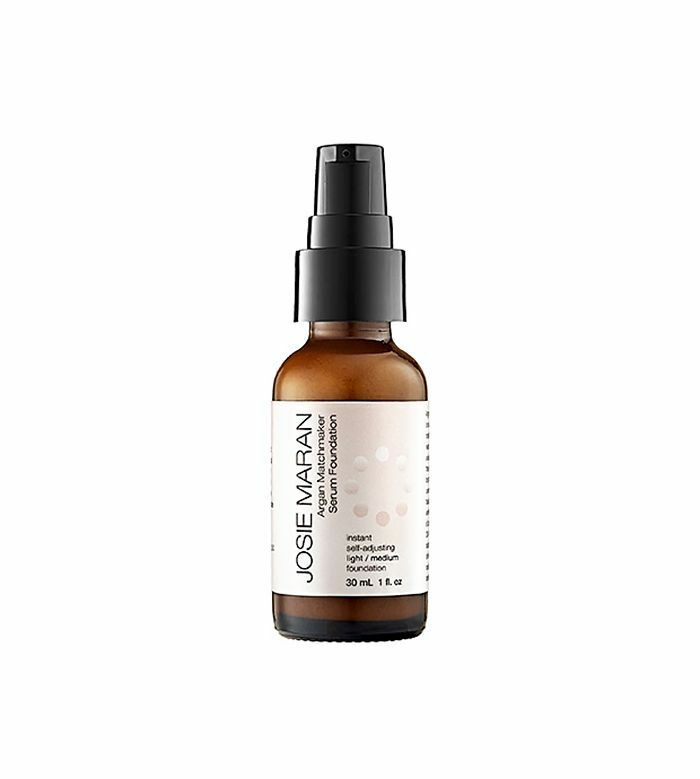 Although you'll only have three shades to choose from (Fair/Light, Light/Medium, and Medium/Dark), the genius behind this argan iteration from Josie Maran is its fairytale-esque chameleon abilities. Simply choose which of the three is closest to your skin, and then the adaptive formula will take it from there! You're left with light coverage that feels 100% naked on top of the skin. 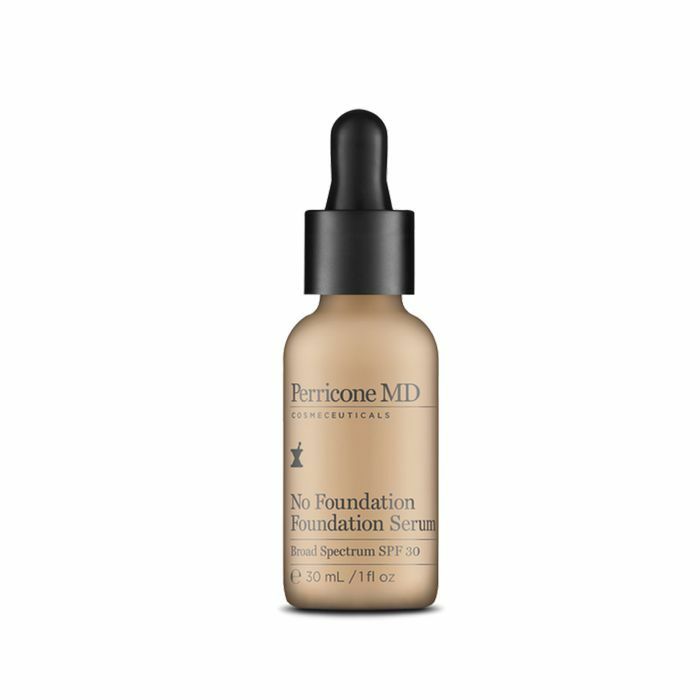 With 220 reviews and falling just shy of a solid five-star rating on Ulta.com, this serum-foundation formula is one of the best in the business when it comes to minimal coverage with maximum complexion perks. Just take it from this happy, 42-year-old fan: "I love this serum, it gives me just a little bit of sheer coverage but doesn't look like I'm wearing makeup. Once I turned 48 my skin really started to change and I used to wear powder only which no longer works for me as it makes me look older and seeps into fine lines. I'm a stickler for clean products, and I also appreciate that this product has SPF 30 so I don't have to wear extra sunscreen. I use a brush to blend which works perfectly." Boasting instantaneous radiance, wrinkle-reducing technology, and a sleek yet slick-free finish (bring it with you everywhere this summer! 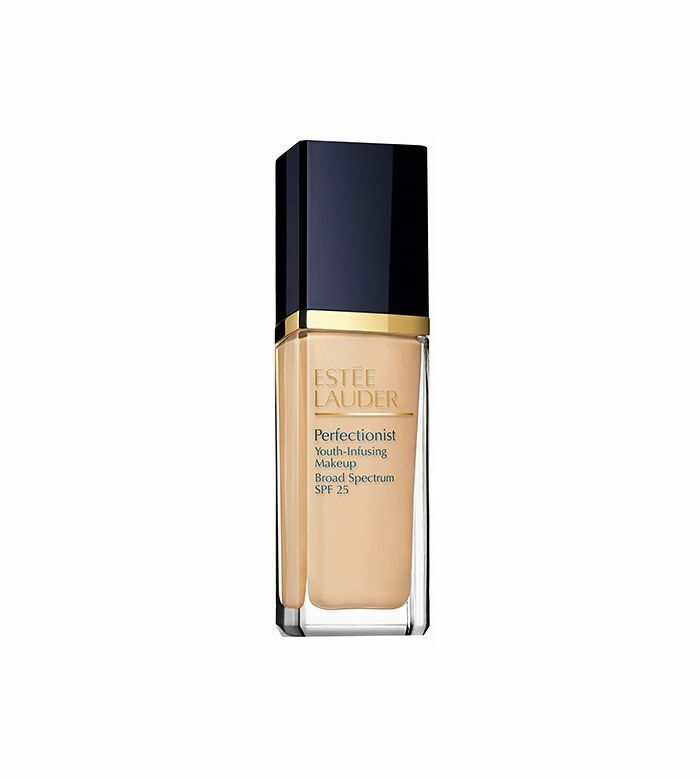 ), this serum foundation from Estée Lauder is one of the all-time best. There are 10 shades to choose from (again, we're doing better, at least), and the shades, according to users, seem to offer the perfect ratio of pigment. This one tends to build to medium or full, so if you're looking for something really sheer, we recommend picking another. But for all the full-coverage lovers out there looking for a just a bit more breathability, may you two be forever happy together. "I've tried many foundations and have never found anything better than this one from Clinique," a satisfied Nordstrom reviewer reports back excitedly. "[It provides] perfect full-coverage without looking or feeling thick or caking into the fine wrinkles on my maturing skin. I always recommend this to friends and family with the same rave results from them." 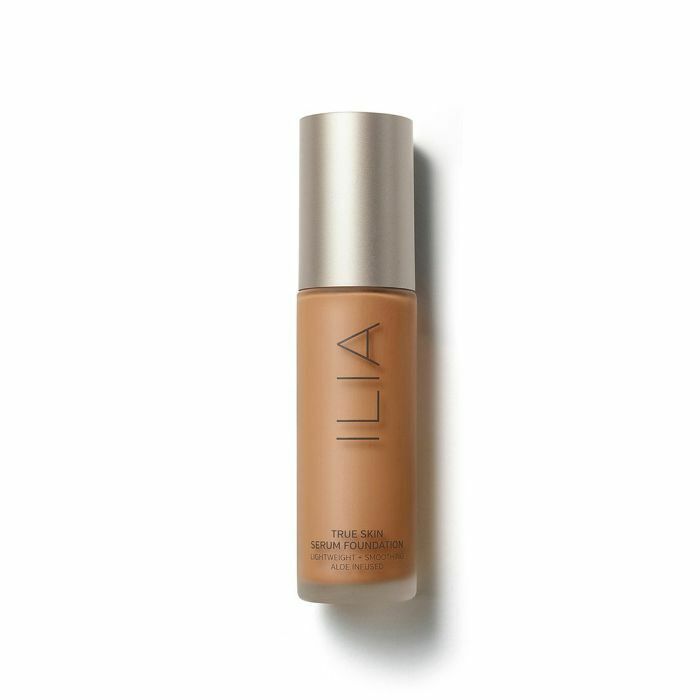 As we learned here, this ingenious, featherlight, serum-infused potion from all-natural brand Ilia is a perennial favorite among Byrdie readers. "[It has a] mousse-y texture that actually feels refreshing rather than heavy when applied," says one named Michelle. "Not the fullest coverage, but good for a light and natural look." In other words, consider it our pick for summer. 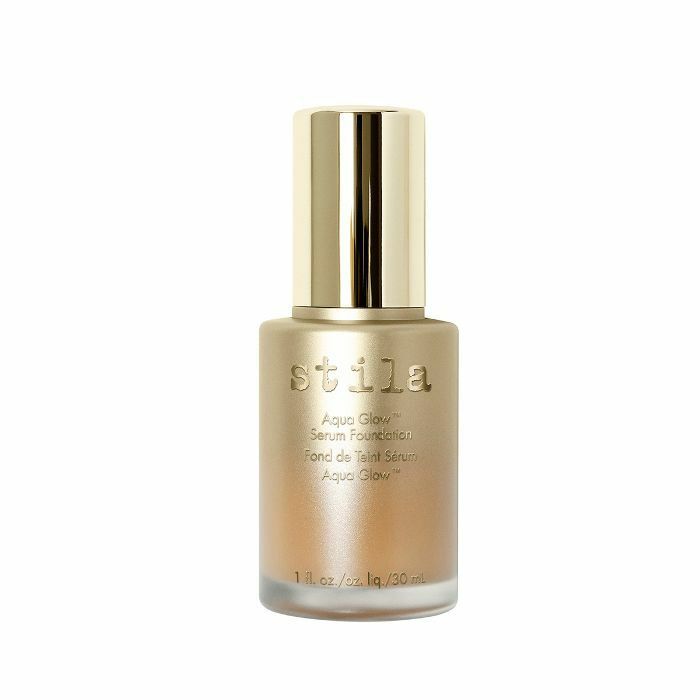 Like a cool drink of water for your skin, this silky serum foundation imparts a radiant, dewy glow while adjacently diffusing the look of imperfections. Plus, it's strategically chock-full of broad-spectrum UVA/UVB SPF 25, vitamins, and antioxidants galore. For a measly $8, it's a steal. This natural alternative from Juice Beauty is not only plant-based in ideation, but it's also enriched with effective anti-aging technology (and so much more) to kill (at least) two birds with one stone while sitting atop your complexion. "I think I've finally found the foundation for me," states one glowing Ulta customer. "I'd never heard of Juice Beauty before, but I opted to try it since I wasn't happy with the coverage of the foundation I was using. I'm so glad I did. It has full, lightweight coverage and lasts all day. My husband even noticed my face looked more youthful and glowing. I even went back for the primer." Next up: Check out our Byrdie Readers' Choice Awards and all the best makeup products, according to you.